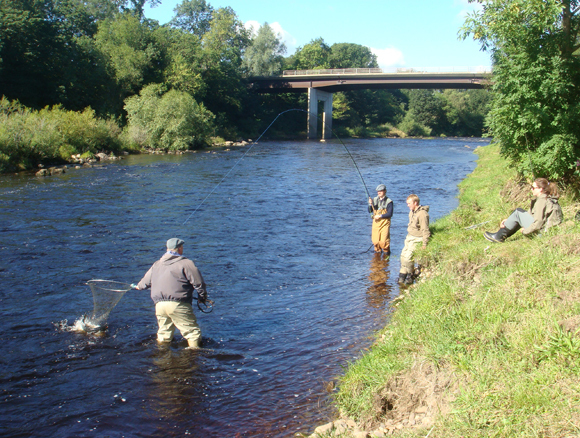 The Bywell Fishings on the River Tyne lie on the main stem of the river below the junction of the North and South Tyne rivers, but more significantly lie immediately below the Fish Pass which acts as a temperature barrier for early running fish. 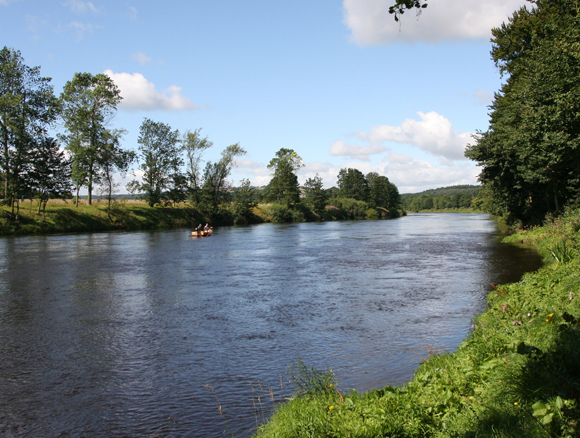 The Beats at Bywell comprise two and a half miles of double bank fishing, with a fine mixture of long fast running powerful pools slowing into good tail runs along with one or two longer stretches of slower water which fish well during high water levels. 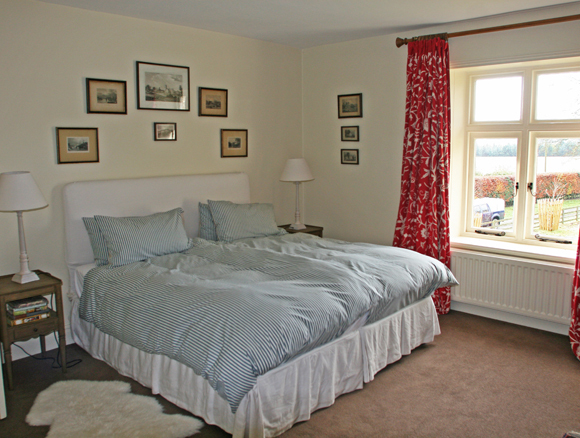 Allendale Estates offer two 4 rod daily rotating beats on the Bywell fishings, each beat having the exclusive use of a well appointed fishing hut and the services of a Ghillie. There are 12 main named pools, and others during high water conditions, with good access to pools and boats also available. 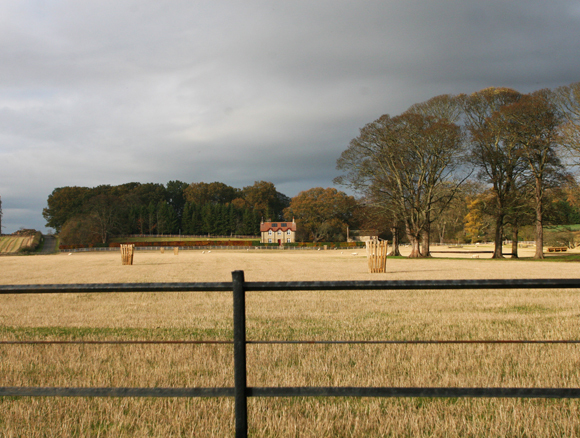 Much of the fishing at Bywell flows through Bywell Hall Park in total privacy. The 2011 season has been the most successful in recent years, with the 250 fish 5 year average significantly improved with a final taking of over 600 fish. The 2012 season exceeded expectation once again, with a total catch of 576 salmon and 81 seatrout. 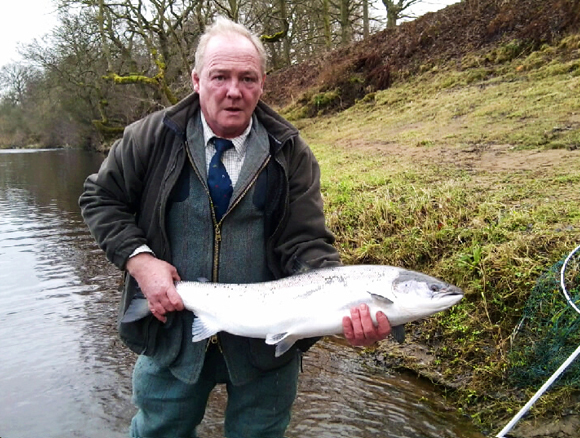 Record catches were recorded in February, when 22 salmon were landed, and July where 70 salmon were landed.